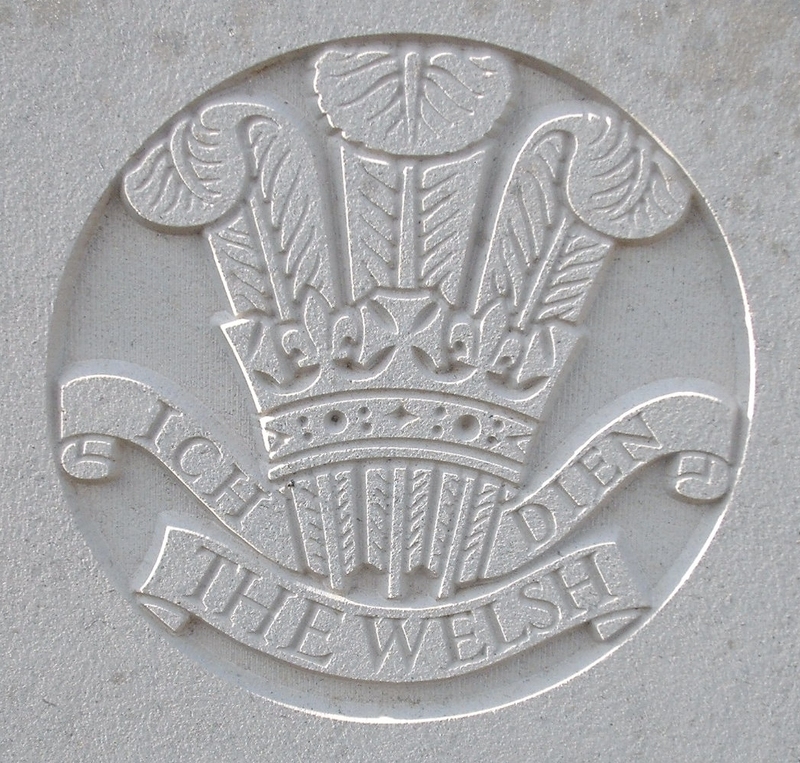 2nd Bn, The Welsh Regiment, 3rd Brigade, 1st Division, B.E.F. William Coldrick was born in Castlemorton and enlisted in the Welsh regiment at Porth, Glamorgan. At the beginning of 1914 a William Coldrick, a labourer lived at the Foley Institute, Poolbrook.